POTC wallpapers . . HD Wallpaper and background images in the Pirates of the Caribbean club tagged: pirates of the caribbean johnny depp jack sparrow on stranger tides pirates of the caribbean wallpaper pirates of the caribbean wallpapers jack sparrow wallpapers jack sparrow wallpaper. 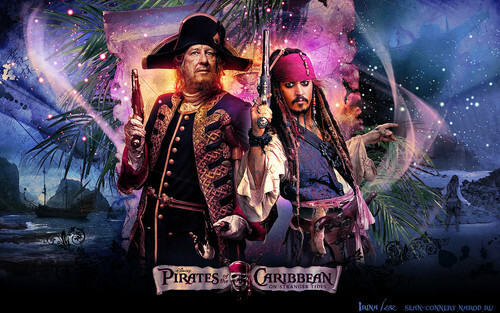 This Pirates of the Caribbean wallpaper might contain concert.